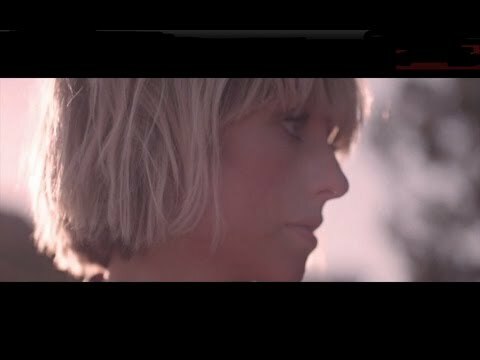 Things get dusty in the video for 'This Ladder Is Ours' by The Joy Formidable. We definitely don't recommend playing music in an unstable house. The track is taken from Wolf's Law, which is released January 21st, 2013.